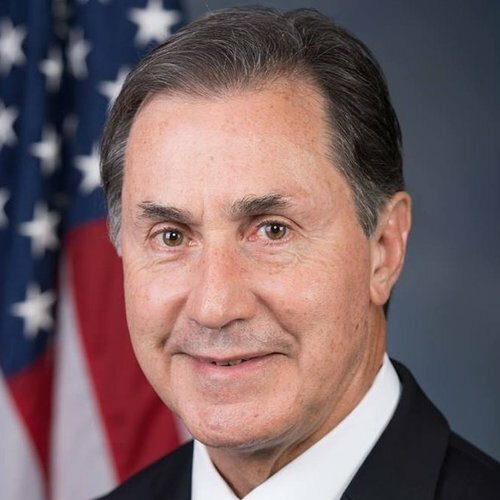 Gary Palmer has failed the 2016 Political Courage Test. Letter to the Hon. Sylvia Matthews Burwell, Secretary, Department of Health and Human Services - Regarding HHS Document "Compliance with Title X Requirements by Project Recipients in Selecting Subrecipients"